We started the distribution of a patch for PSOFT CharacterBox to support Modo 11.2v1. It adds support for the changes in the Modo 11.2 TDSDK and includes minor bug fixes. Compatible with the changes in the Modo 11.2 TDSDK. Fixed the command [Add Digits] having the same behavior as [Add Digits (Symmetric)]. Fixed issue where the skeleton Z was not updated when using [Mirror-Paste Posture] while Setup is ON. The changes in this patch include the changes from the patch for Modo 10.2v2. Please refer to the release notes for details. 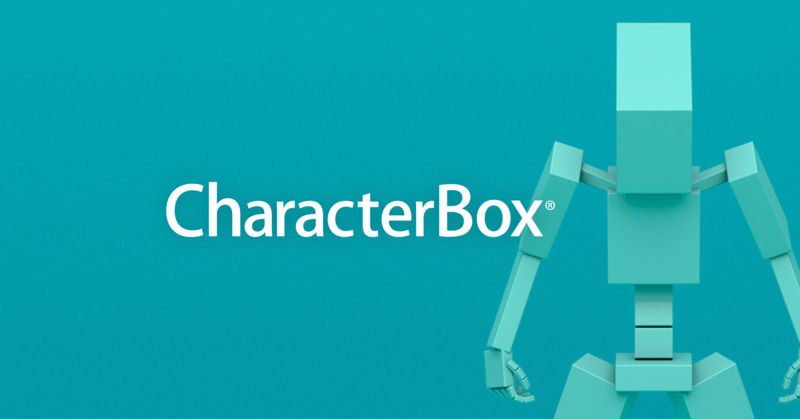 Please download the patch for PSOFT CharacterBox to support Modo 11.2v1 from the following URL.